Sycamore has a long established working relationship with Wyke Farms, based on consistently delivering high quality solutions. 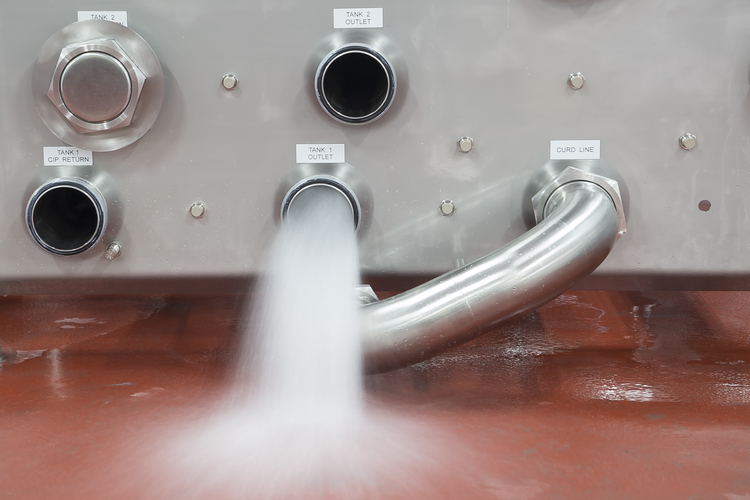 Recent work has included installing all stainless steel pipework for the new Biogas Plant and the installation and commissioning of a new chiller, large enough to serve the future needs of the cheese dairy. 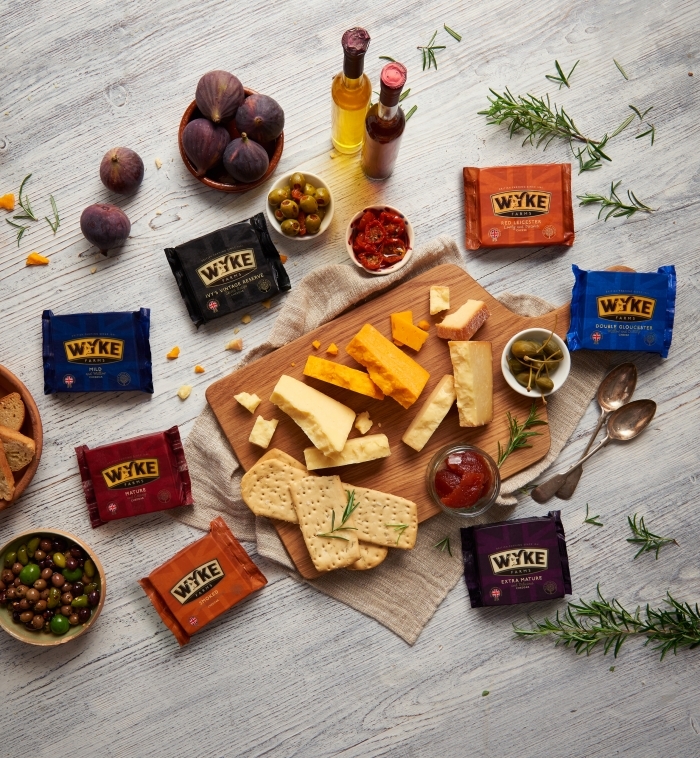 Wyke Farms have been making award winning cheese for 150 years and they are one of the largest independent cheese makers and milk processors in the UK, producing over 13,000 tonnes of premium cheddar per year. Since establishing in 1987, Sycamore has continually worked with Wyke Farms to understand their business needs and develop solutions to support them in achieving their goals. 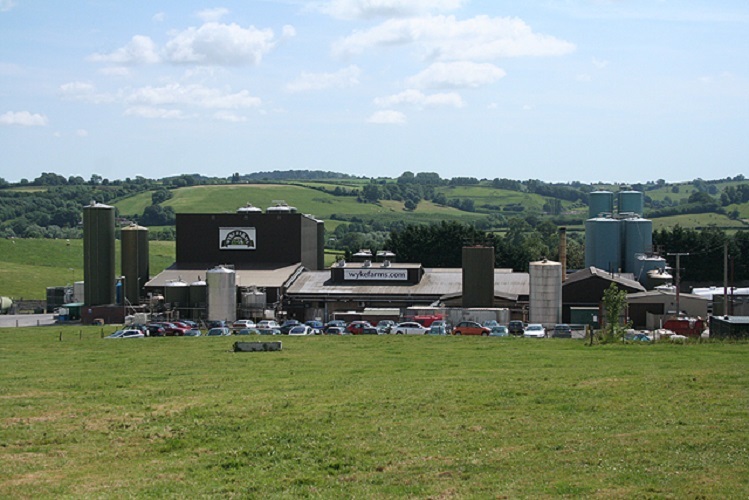 One key example of this, was becoming the UK’s first national cheddar brand to be entirely powered by energy created by its own Biogas plant. Sycamore’s commitment allowed Wyke Farms to commission this plant on time and consequently to achieve their green energy goal. Sycamore continues to work with Wyke Farms as they continue to update their dairy and overall efficiency. 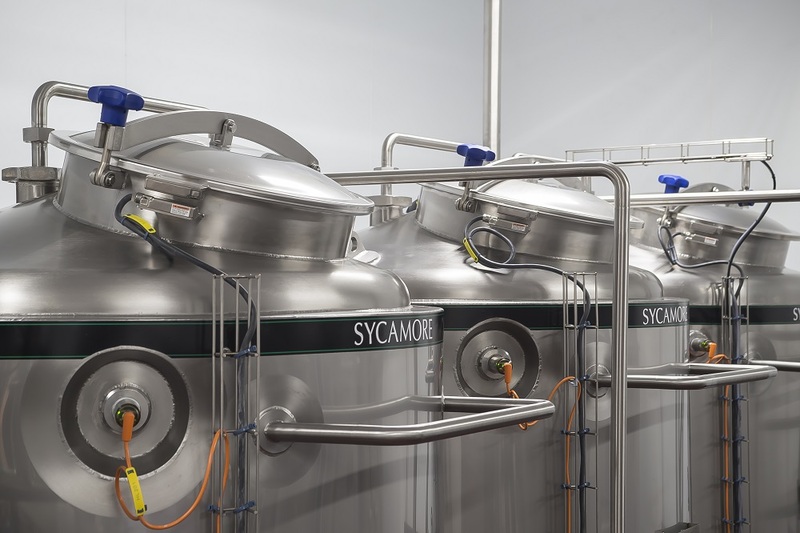 Sycamore understands the demands of a big cheese dairy and constantly tailors their work to suit.